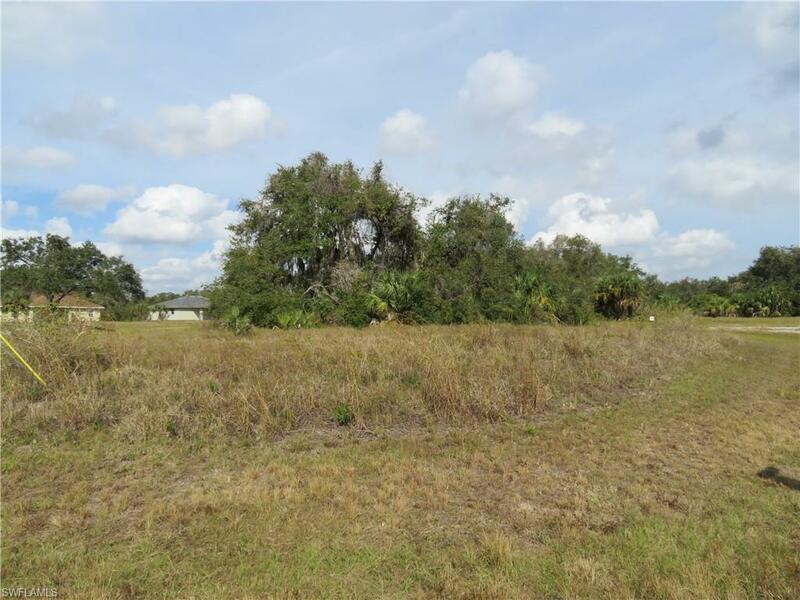 This oversized, beautiful lot in Glades County Unit 102 is sure to make a wonderful spot for your new home! Located on a quiet road with power lines very close by. Will require hook up to central water and a septic system. As an added bonus, School zoning is West Glades! This offering is over 1/3 acre.. Search np More, Take a Look for Yourself!